In my forthcoming novel, Verses Nature, I’m still grappling with the imbalance between my protagonists, Carmina and Tatar. Tatar’s lines are still the juiciest – and often a touch too hot for this blog (can’t risk having my site closed down!) – but Carmina’s catching up, have no fear. I’ll share the best/hotter bits as bonus material to those who sign up (will get all that installed and running on my website soon, I promise). 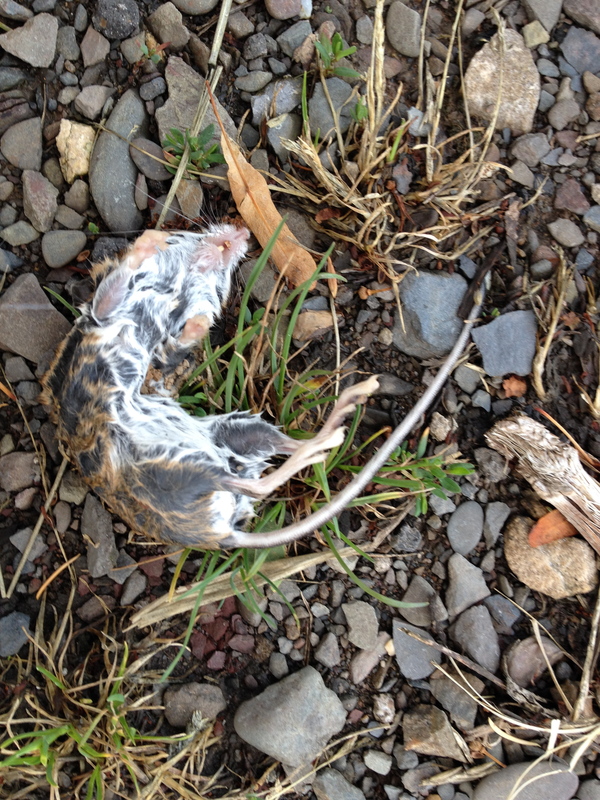 I remember that forest walk where they encountered death in the form of a field mouse. Look, I said, and they looked at the crescent of a field mouse that refused to budge or return their gaze. It’s dead, I said. Dead was a new word that needed more words to make it come alive. It’s dead, I said. Its heart’s not beating any more. Yours is. I pressed the hand of each child to her heart so their fingers could listen. They were not impressed. Can you hear the b-boom-b-boom. Somehow I wasn’t doing it right, wasn’t getting the reaction I wanted. Never mind, they’d work it out sooner or later. The youngest one was still in nappies so what did she care. The older one’s eyes sank out of reach, finding their own pathways to the new phenomenon, then they resurfaced, seeking mine. Dead, she said, in a pitch suspended between statement and question. We walked on. She looked back every now and then. Dead, she said in a new pitch every time. And I said to myself, Why on earth did you even think it fitting to teach a toddler such a word in the first place, there’s more to life than your heartbeat, you of all people. Best take a different route back home. People never stop asking if my fiction is autobiographical. Am I Virginia Mendes in Mut@us? Am I Carmina in Verses Nature? The answer is no, although of course I’m in there somewhere, using, sometimes, seemingly unimportant incidents from my own life to add colour to my plots. Thank you, mouse. Oh, sorry, I guess you can’t hear me.